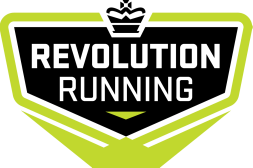 Andy's a local Bellinghamster with avid love for running and trail running. He competed in many road and trail half marathons. 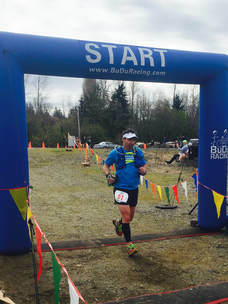 He joined the first Bellingham Rev Running group to train for his first Chuckanut 50k and with help of Krissy and Rev was able to finish on the first try! Since he has trained with Rev. Running again and ran Chuckanut again and just ran BellinghamBay Marathon and finished with B.Q. time. He loves sharing his passion for trail running and the Bellingham trails with others and always loves meeting and running with new people.